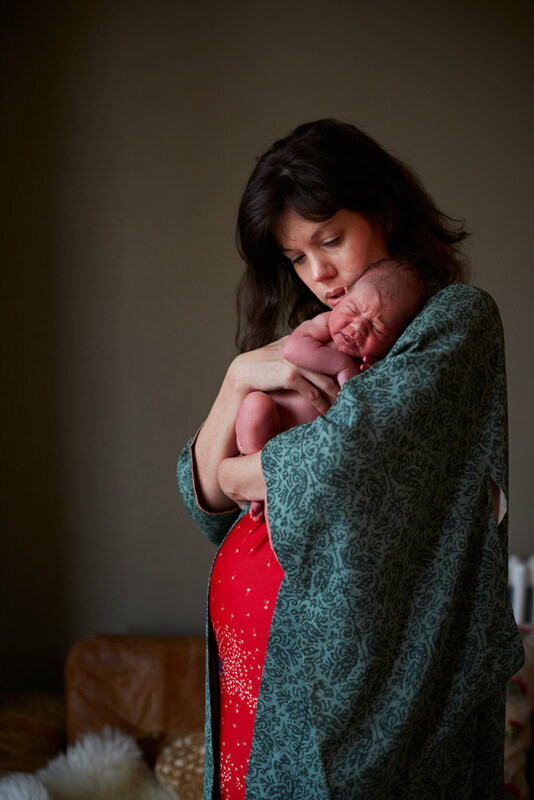 I get goosebumps just thinking about it: those magical first days after your baby is born, when the rest of the world is fuzzy and the only thing in focus is your beautiful baby in your hands and your loving family surrounding you. The sweet smell of your baby, the little sounds of yawns and sneezes. The intense energy you feel followed by the sleepiness that overcomes you, the way that night and day blend together, the way that life just seems to stand still. A happiness like no other kind. Magic. If only we could bottle it up and save it forever. 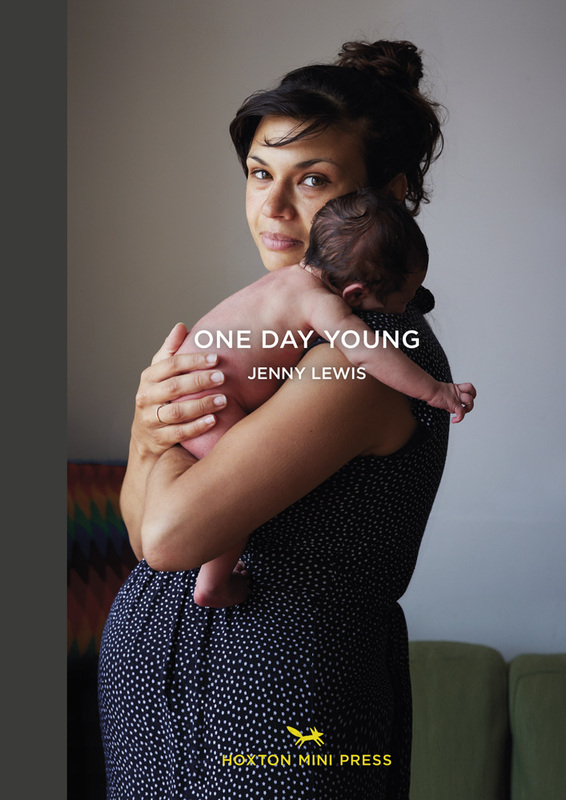 In a sense, this is what Jenny Lewis has done in her new book, One Day Young, a stunning book featuring portraits of women and their newborn babies, all taken within 24 hours of birth. 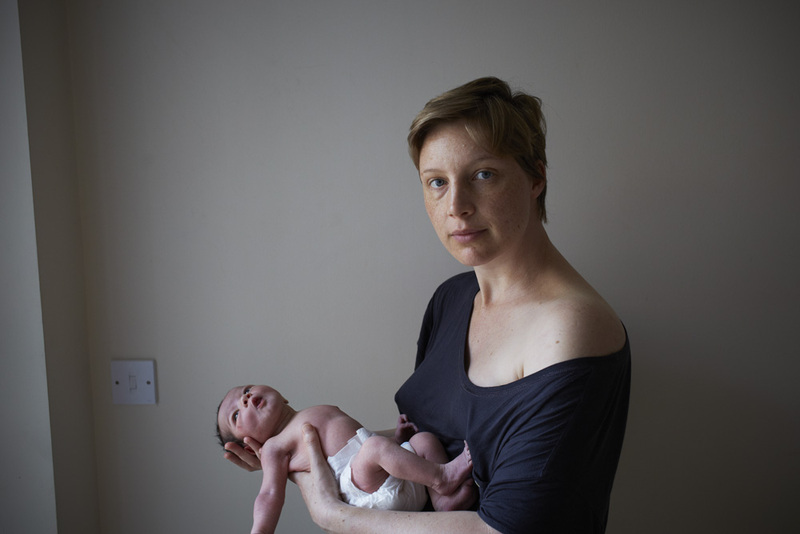 The book is a celebration of intimacy, joy and the resilience of new motherhood. It is both powerful and beautiful. I just can’t stop looking at all the photos. I met Jenny last month and she excitedly showed me her about-to-be-launched book. She unwrapped it from a carefully bundled package and beamed when she showed me. I could not put the book down and have been looking forward to the launch ever since. The book is finally out now and available from Hoxton Mini Press with free shipping in the UK. Here’s to women, motherhood… and babies! So beautiful and so inspiring. She has a few prints being displayed at the box park in Shoreditch. My boyfriend saw them on his lunch break and came home all broody for a third. We are only 6 months into our 2nd baby. Thanks Leanne, for mentioning the Boxpark exhibition is up till March 31st if anyone would like to take a look. amazing, i miss those days. you described it perfectly and these photos! just beautiful. What a beautiful book! The first photos of my children are truly some of my favorite – such an amazing time! This is just so magic and beautiful. I am not a mum yet (I am not even in a couple!) but I dream about motherhood since when I was a little girl. Jenny, your work is wonderful. Thank you Courtney for this beautiful article. Such a lovely idea. I saw some of the photos in a magazine recently. They are beautiful. The new issue of Smallish Magazine, and a feature on the ShopUp!